Play ball! Harrison-East Newark, N.J., Lodge No. 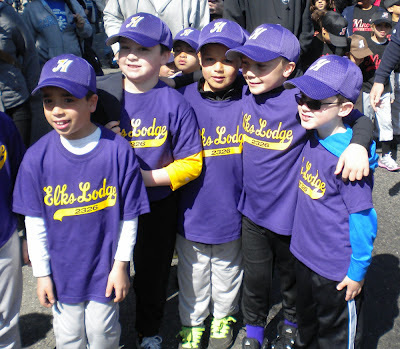 2326 used its Elks National Foundation Gratitude Grant to help local youth get in the game. 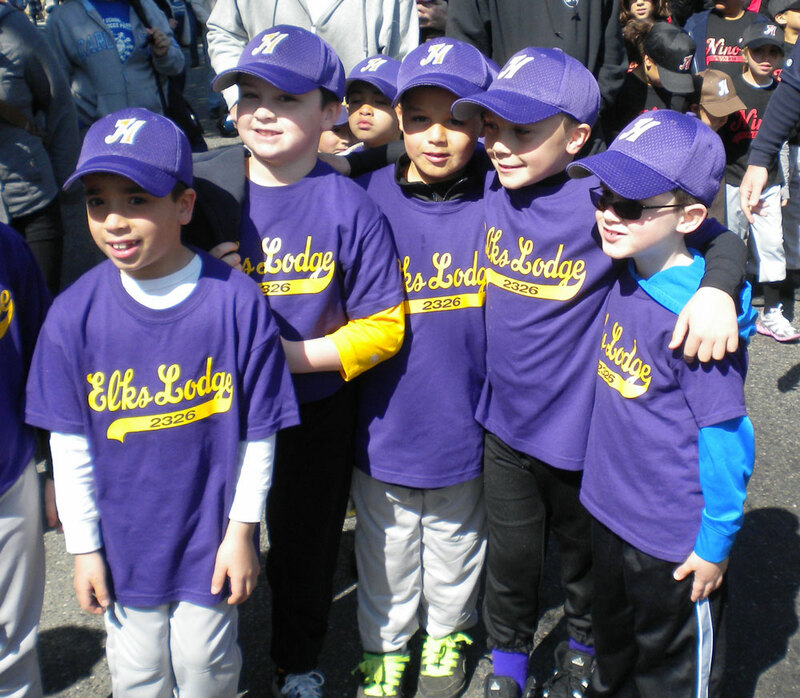 Elks donated to the Little League; sponsored a team; and helped with the opening day ceremony, parade and barbecue to kick off the season. The Elks National Foundation helps Lodges serve their communities by offering $2,000 Gratitude Grants. Lodges are eligible to apply for Gratitude Grants after meeting the National President’s per-capita goal. To find out more about Gratitude Grants and the Community Investments Program, visit www.elks.org/enf/community.